Locksmith Clontarf and surrounding areas. All types of locks opened, replaced, repaired & upgraded. If you are looking for a local locksmith service then look no further than A. Houlihan Locksmiths Clontarf. 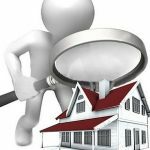 Servicing the community since 1998, we have built & maintain a loyal customer base including domestic, real estate agencies, local Council, schools, government buildings and local industry. At A.Houlihan Locksmiths clontarf, we can provide a fast, same day professional locksmith service no matter where you are. 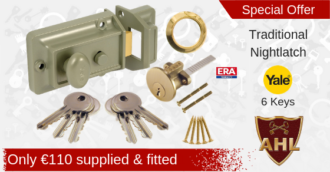 We provide a professional locksmith service to Clontarf, using only the best tools and equipment, and the highest quality locks. We understand when it comes to security, that quality is most important.This combined with the high standards we apply to every job we do, means that you can feel safe and secure, knowing you have the best solutions in place. Locked out? We understand how time critical a request for a locksmith can be, we will arrive on time, and offer up front pricing, so there’s no nasty surprises! 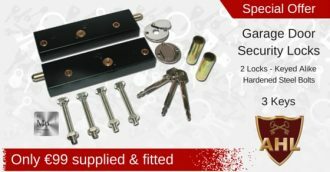 locksmiths Clontarf, with the expertise and the tools to assist you if your locked out, and are able to assist you with any technical or general lock problem you may have. With over 20 years’ experience in the industry we are a trusted name when it comes to your security needs. Whether it’s securing the items that matter the most to you, your family and valuables, or keeping your home and/or office secure. 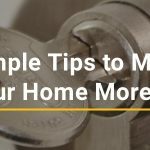 A.Houlihan Locksmiths Clontarf, are committed to providing you with an outstanding locksmith service in Clontarf Dublin 3. 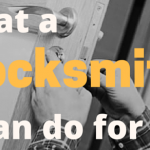 Our mission is to provide quality locksmith services and to treat our customers as we would like to be treated – with fairness, honesty, kindness and gratitude. We take pride in our workmanship and skills. 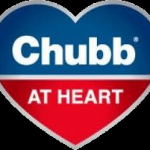 We are passionate about delivering a quality job first time, every time.